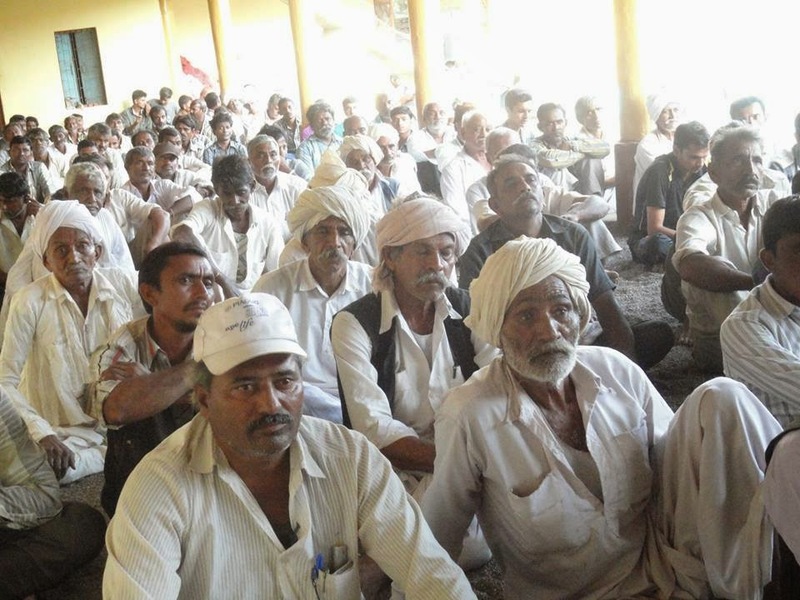 After a gap of nearly six months, a series of protests seemed to once again shake the sleepy Mithi Virdi village, not very far from Gujarat’s south Saurashtra coast, where the Government of India has proposed a 6000 MW nuclear power plant. Led by Vadodara-based environmental organization Paryavaran Suraksha Samiti (PSS), the protesters feared that recent efforts to water down the new Right to Fair Compensation and Transparency in Land Acquisition, Rehabilitation and Resettlement Act, 2013 might only aggravate the Nuclear Power Corporation of India Ltd’s move to acquire land near Mithi Virdi. 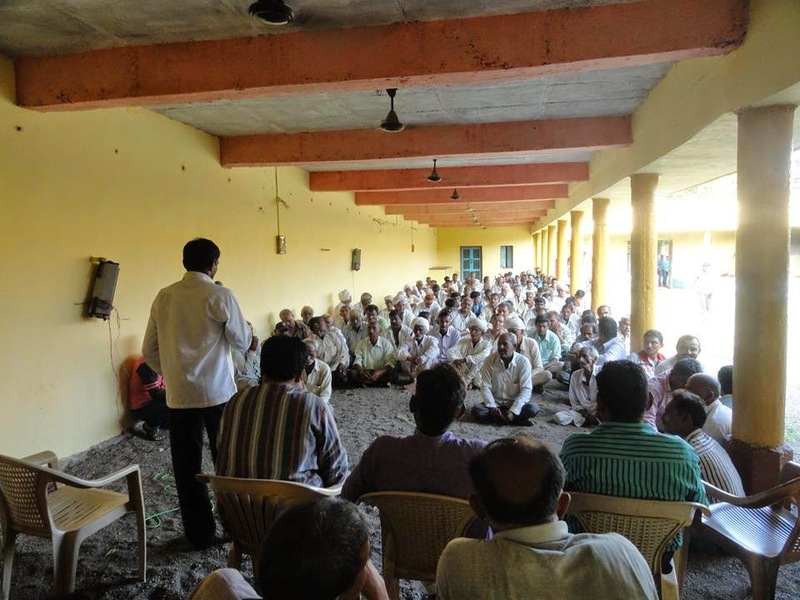 Bhavnagar Jilla Gram Bachao Samiti said. Mithi Virdi falls in Bhavnagar district.